The Big Butterfly Count is a nationwide survey aimed at helping us assess the health of our environment. 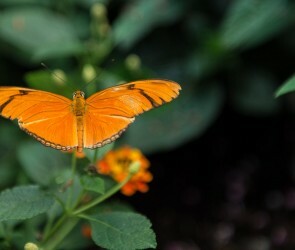 It was launched in 2010 and has rapidly become the world’s biggest survey of butterflies. Over 100,000 people took part in 2018, submitting 97,133 counts of butterflies and day-flying moths from across the UK, making the 2018 count the largest citizen science insect survey in the world! Why Count Butterflies? Butterflies react very quickly to change in their environment which makes them excellent biodiversity indicators. Butterfly declines are an early warning for other wildlife losses. 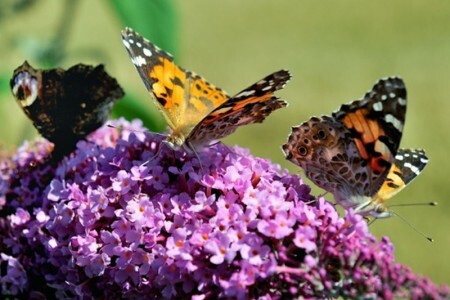 The Big Butterfly Count encourages people to spot and record 17 species of common butterflies and two day-flying moths during three weeks of high summer. Download the free app at www.bigbutterflycount.org or the Big Butterfly Count ID Guide here. Take part in this nationwide survey and help Butterfly Conservation revive the countryside. Our Celebration Garden is the perfect location to take part in the Big Butterfly Count if you don’t have a garden of your own.